Does your daughter have an aptitude for singing? What about dancing and performing? 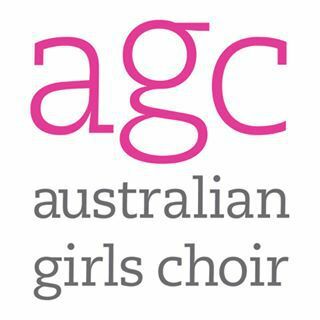 The Australian Girls Choir has open classes this February;so if your daughter is between the ages of 5 to 8 years come along and try a free 'junior@agc' class. You are invited to bring along your Kindergarten to Grade 2 girl(s) and try the complimentary lesson at one of the AGC rehearsal venues (see times and dates below). As Australia's leading performance arts company for girls, the AGC has 4,900 girls in training. The choir has performed with a myriad of artists and personalities around the world. With Australia Day only just passed it reminds me of the uplifting ad featuring the Australian Girls Choir, the 'Spirit of Australia' Qantas ad. If you can imagine your daughter (or daughters) being a part of such a successful choir, then put a date in your diary and give your child a great start to a career in performing arts. Photos and videos courtesy of Australian Girls Choir website and Facebook page. Why? Give your talented daughter a great start. When: February 13, 20 and 27.